A two bedroom Annex available to rent NOW. 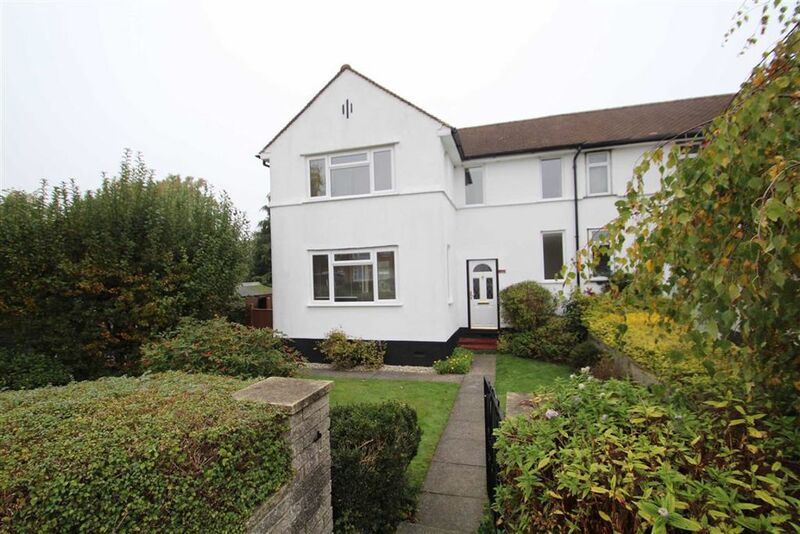 This property comprises of an open plan lounge and kitchen, two double bedrooms, and a fully tiled modern wet room. Benefits include gas central heating, and double glazed windows.